Last week the latest music video from Dublin-based rock band Little Green Cars was released, to much excitement from yours truly. The track, My Love Took Me Down To The River To Silence Me, is a powerful one. 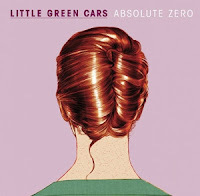 Little Green Cars' freshman album, Absolute Zero, has not failed to impress. The natural talent displayed by the band members pretty much knocks you out at first listen, and they have a knack for producing an amazing five-part harmony (WARNING: gives lots of chills). I was first drawn to them when I came across The John Wayne, a track lamenting the cruelties of unrequited love. I do have to admit, however, that my favorite songs are the ones performed by the only gal in the band - Faye O'Rourke. Give her a listen and be amazed (and then depressed about your own life) by the fact that she's only 20 years old! While my ultimate favorite track from the album is the gut-wrenching Please (sorry, no official video at this time), the track linked below is right up there with it. It's a song about the isolation of unexpected heartbreak and how such an event can leave you at an emotional standstill - one that deep down, you would rather not pick yourself up out of. The pain is your best friend and your worst enemy. The video for the track is actually near and dear to my heart. 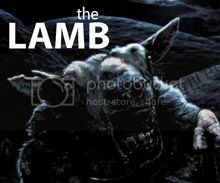 It was filmed on the Burren in Ireland's beautiful, remote County Clare. 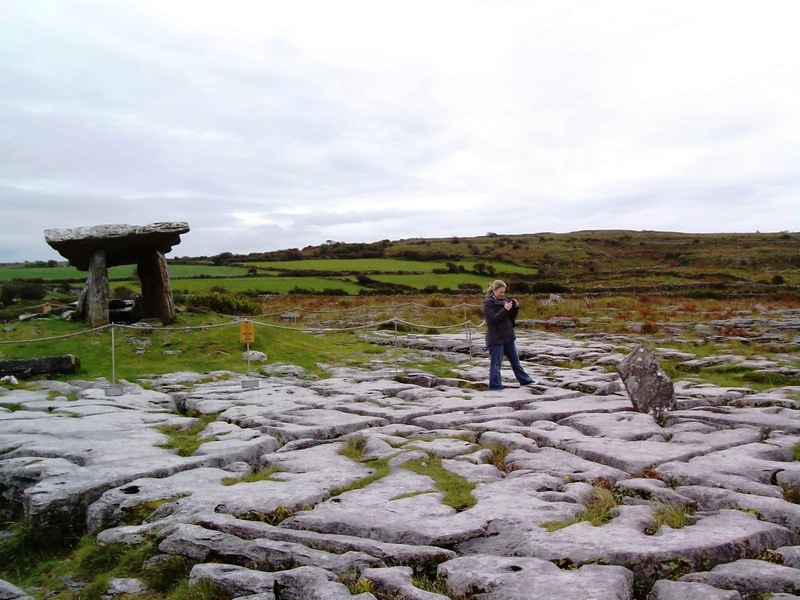 I was lucky enough to visit there a few years ago (you can see my touristy dorkiness on the Burren in the pic displayed below). Just hanging next to a neolithic passage tomb, waiting to meet my maker. 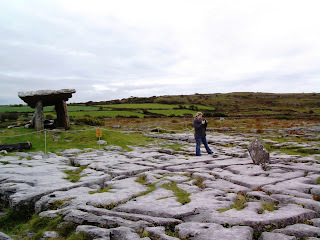 The Burren is one of the most unique places I have ever seen. Its beauty is in its isolation and its starkness. Pretty fitting for such a song, me thinks. Great tune. Sounds very similar to Florence and the Machine. Everyone can always use a little more Ireland in their lives so thanks for the fix!!! Any blog experience always really been great way to comfort in the case of great making really needs. Lengthy ago i found aid in essay writing service or dissertation journalist via the internet that's why was first stunning! A few possibilities was first glowing and therefore the grammar most suitable. Still all the timing was first real!